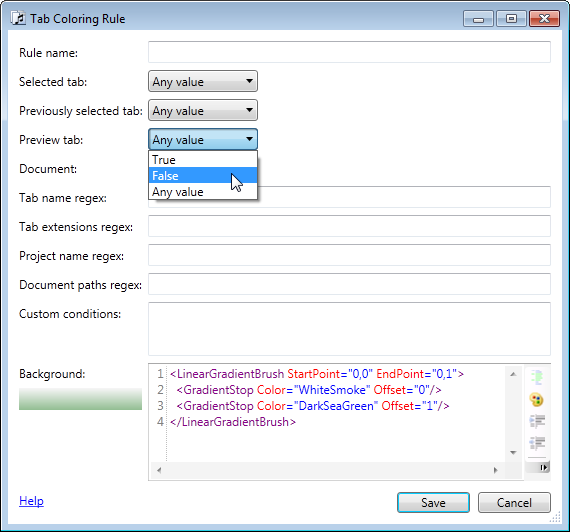 Tabs Studio v2.6.2 released: added preliminary support for Visual Studio 11 Beta, added the ability to change order of tab coloring rules using drag and drop. 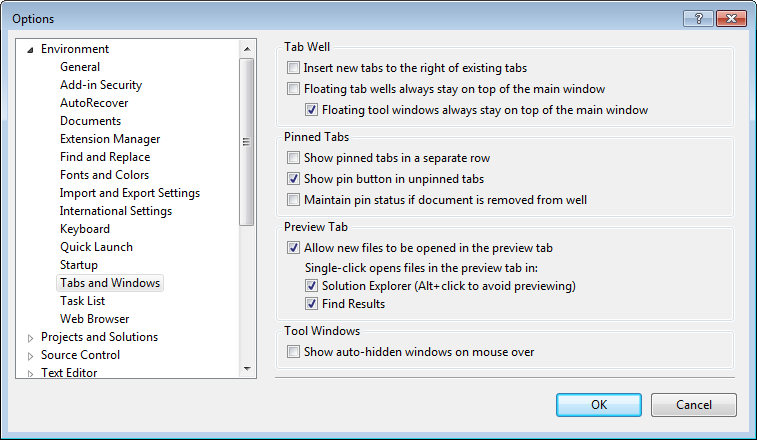 Download link: Tabs Studio v2.6.2. 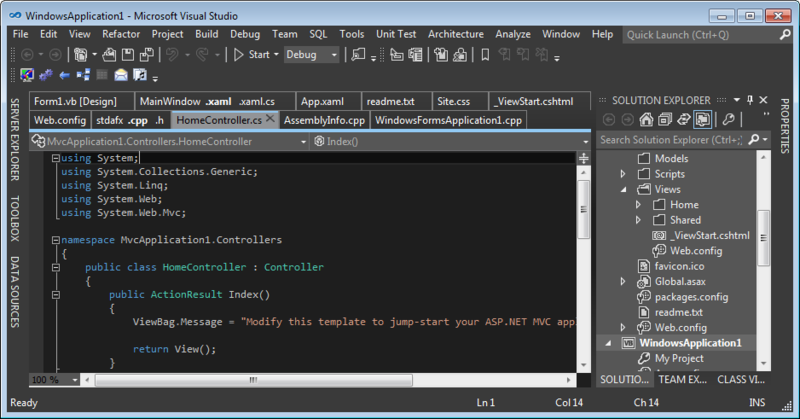 Next I plan to add support for the preview tab and for floating tab groups. 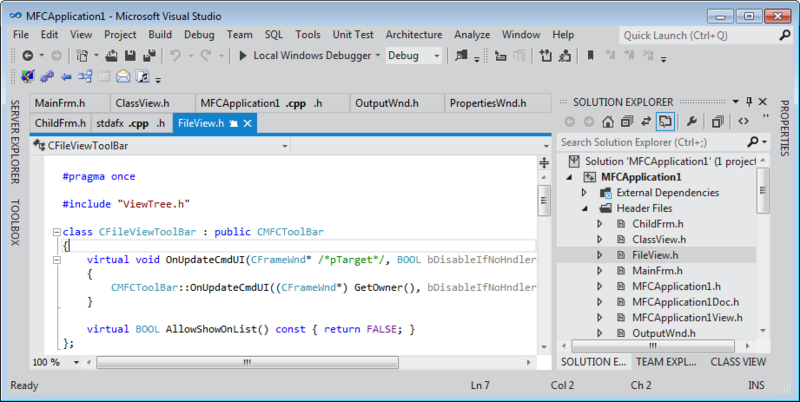 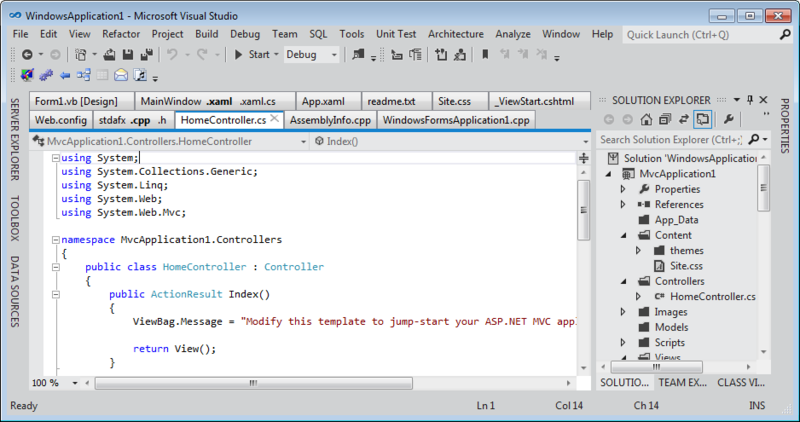 Remember Visual Studio 2010 Beta release when Microsoft introduced WPF UI? 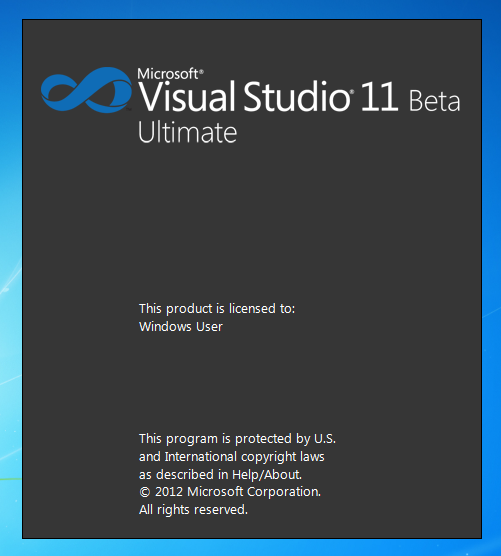 This beta again completely changed VS look and feel. 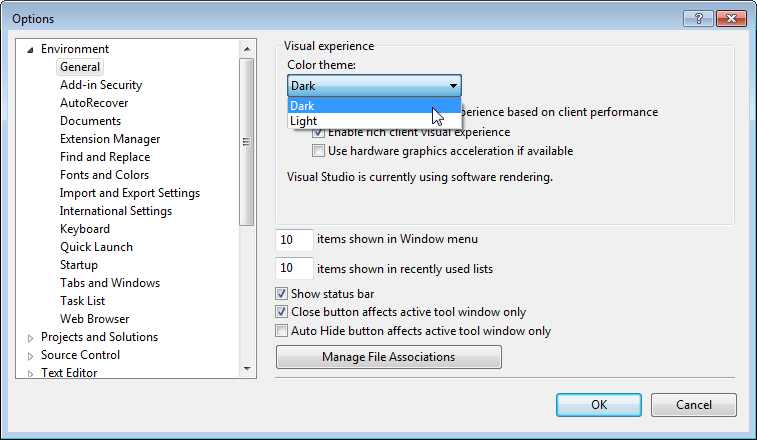 Let’s see whether customers’ feedback to add some color back to Visual Studio 11 prompts Microsoft to reconsider the latest design.